I also relieved this in my VoxBox and I honestly loved this more than the other. It's like a deep conditioner for your curls! I did wash my hair with my own shampoo first before using this (I went to the gym before lol) and then applied this after washing. It emulsified on my head and was so awesome.. It's like it was working its magic. After I left it on for 6 min (let it sit longer than on the bottle) I rinsed it out and my hair was so silky!! When I got out and towel dried my hair I could already see the curls starting to bounce up! So great!! Recommend to anyone!! I received this free and for testing purposes only. I received this in my VoxBox and Its so great... It's silky smooth and creates such a soft bounce to your curls. I applied when I got out of the shower on towel dry hair, and then again when it started to dry more. My hair is very frizzy so I needed a lot. I just let it air dry and it was wavy but frizzy still. The next day I did the same but when it dried I added a couple of curls in with my wand and it was perfect! Great product!! I love anything coconut so this was an exciting find. I love that its natural and goes on so smooth. I also have the Yes To Coconut lip gel.... like a gloss, and its fabulous. This is my first time using and I always have to show everyone my new awesome lip balm. It keeps your lips hydrated but not for a long time, you have to keep applying it. (Just like fresh coconut oil) It absorbs into your lips really fast. Its a great balm. I purchased this product at Cosmoprof because I was searching for a great product to relieve dry scalp for my man. He has thick curly beautiful hair but products dry his scalp up so I needed something to get his scalp free of product buildup and flakes. I found this product and it was fairly inexpensive. When I got home I had him use it, but I made sure he let it sit just for a minute before massaging it in with the pads of his fingers. It has a minty medicated smell but it isn't over powering. I also used it on myself to really clear out all of my hairspray buildup and it feels very cooling on your head. When my guy washed it out his head was almost free of flakes. You def need to use it a couple times a week to fully get all of your flakes and dryness taken care of. Its a great product and he loves it. Couldn't be happier! I used Dove shampoo for a long time and I don't think I will ever use it again. You can find it at your normal drugstores and such and it's a reasonable price, but honestly I would rather spend more money on natural or salon quality shampoos and conditioners. This shampoo leaves a residue feeling no matter how many times you wash. It can make your hair feel drier than normal and I feel like it's kind of harsh on your hair. It actually left a bleach mark on my shower floor when the bottle got knocked over. No thanks! This makeup is a great alternative to the Chanel liquid foundation line. I love both the matte and the hydrating foundations. The matte dries faster and leaves a poreless look but isn't easy to blend after drying. The hydrating leaves a dewey look and blends beautifully with cream contours. I like to use the fit me powder over it to make it matte and poreless. BEST GUMMY BEARS EVER. What I hate the most about gummy bears are that they are hard and chewy. NOT THESE. I got them at Jewel by my home and I ate the entire bag. They are a little more than your traditional 1$ generic brand but so worth it! The 12 flavors are fun and they are made with real fruit juice so you actually get all of the flavor. They are soft but don't stick to your teeth. I love these, I have to go get more!! I really like this bronzer! 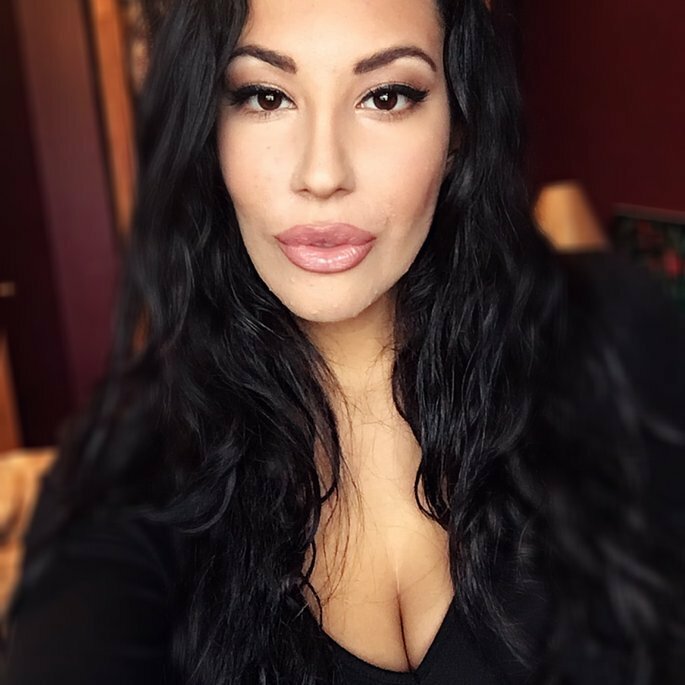 For my skin tone its great because I have a little more of an olive complexion, and the color isn't too dark to where it looks like I was punched in the face. I bought it at target, and it would be about the 4th time I purchased it. Its inexpensive and easy to contour cheekbones, forehead and nose. Lets face it... sometimes after a long day you really just don't feel like washing your face! LOL Laziness is at an all time high at 12am! For me these are wonderfully priced little makeup wipes that make taking off your makeup easy and effortless. You can literally lay in bed and do this! The only down side I have noticed with these wipes is that depending on how much makeup you have on (I love heavy glam at times) it doesn't fully remove makeup like soap and water do, and you may have to use more than one wipe. Also, it kind of leaves your skin feeling a little sticky. Other than that, this is a good product!